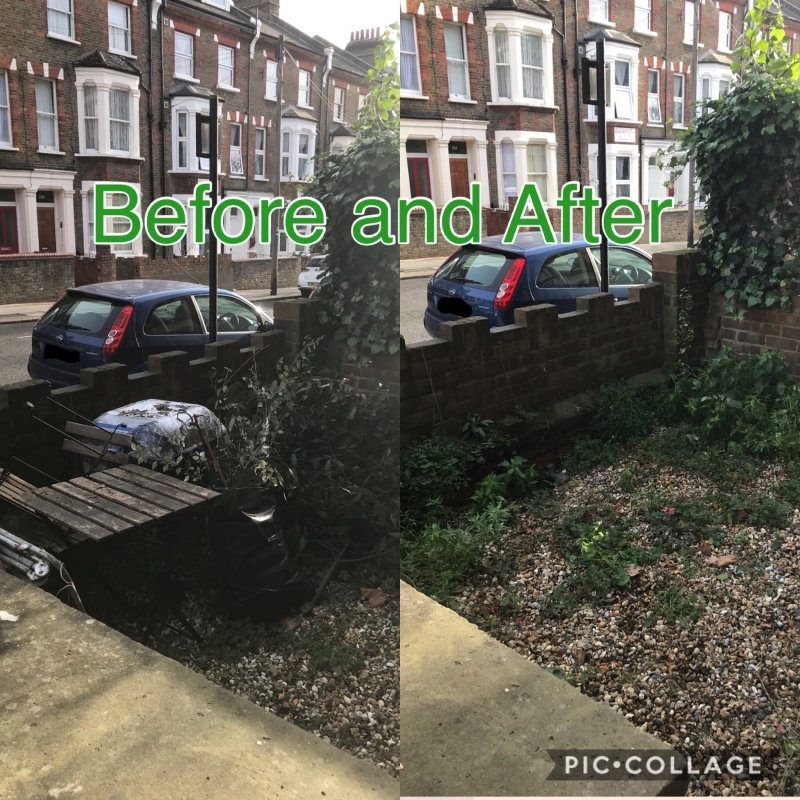 We have more than 15 years experience clearing rubbish in London and Hertfordshire areas. We are cheaper and more convenient than hiring a skip as we will load all waste for you and leave you with a clear and tidy space. We offer an affordable and friendly service for householders and companies and are happy to provide you with a price once we receive a photo of your waste via text or email.